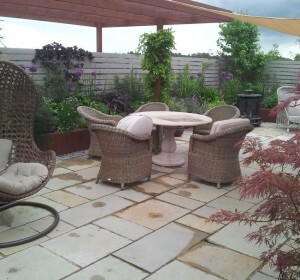 This was a mature garden that required a new lease of life. 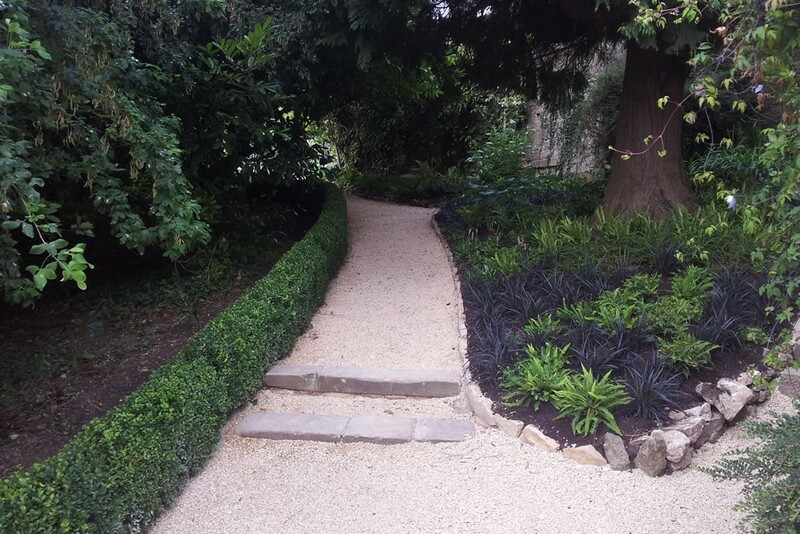 There were plenty of mature trees and shrubs worth retaining, and other contractors undertook the hard landscaping and building works. 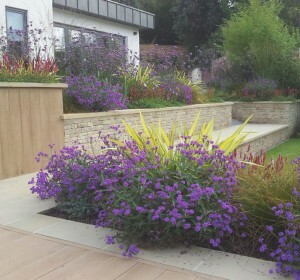 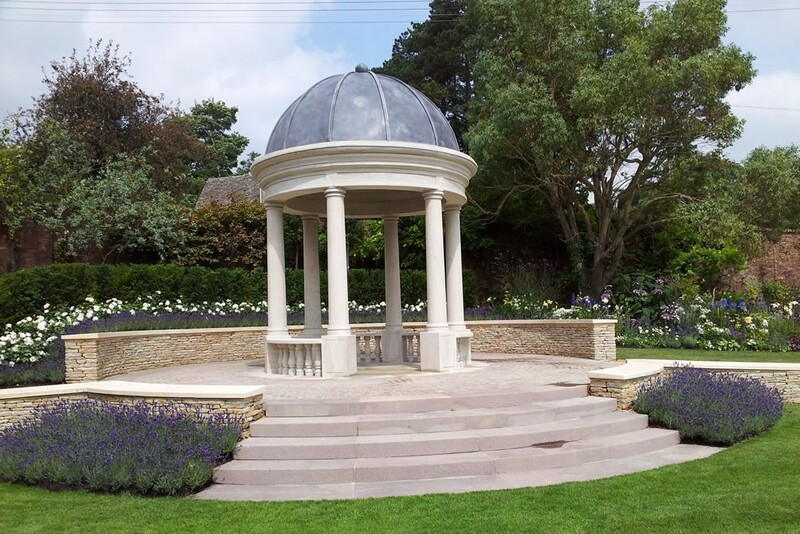 Outdoor Living Space worked with keltieandclark.co.uk to provide instant impact planting to a deadline within existing borders and newly created areas. 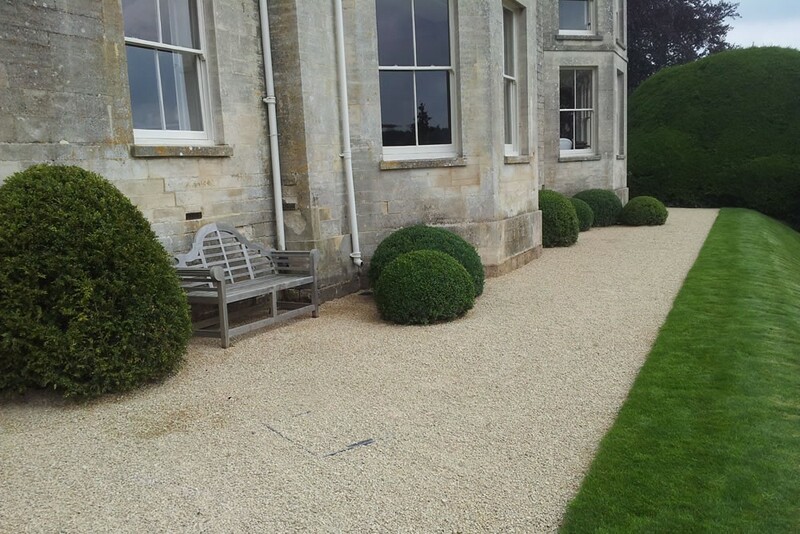 Mature trees, topiary and instant hedges were planted to the main contractor and clients specifications to provide an instant impact. 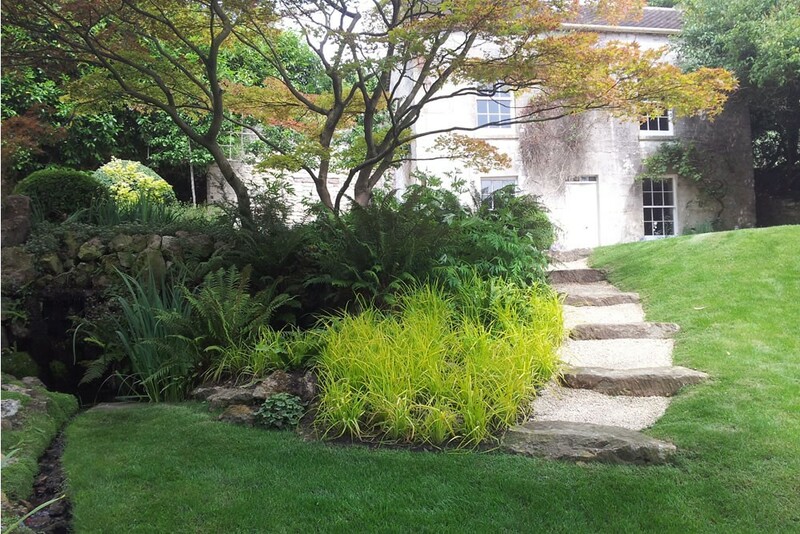 The garden was a series of different spaces split into planting styles; A prairie border with specimen miscanthus and other grasses. 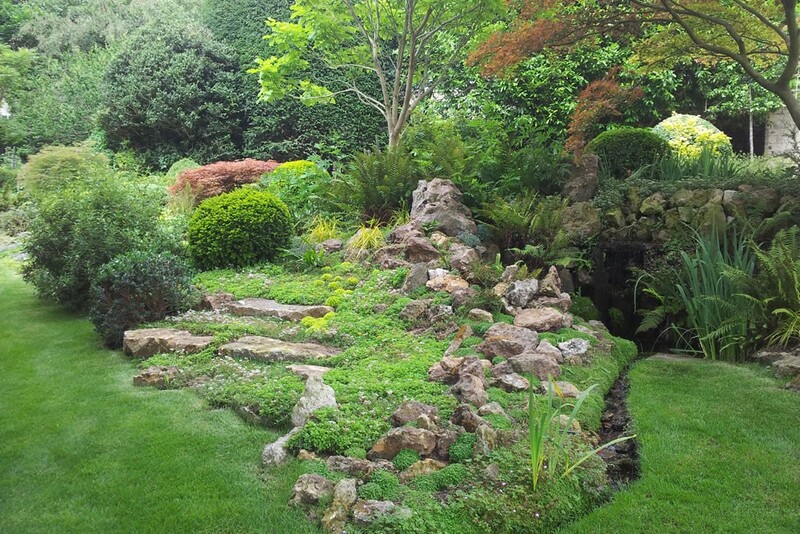 Rock garden carpeted with sedums heuchera and sisyrinchium. 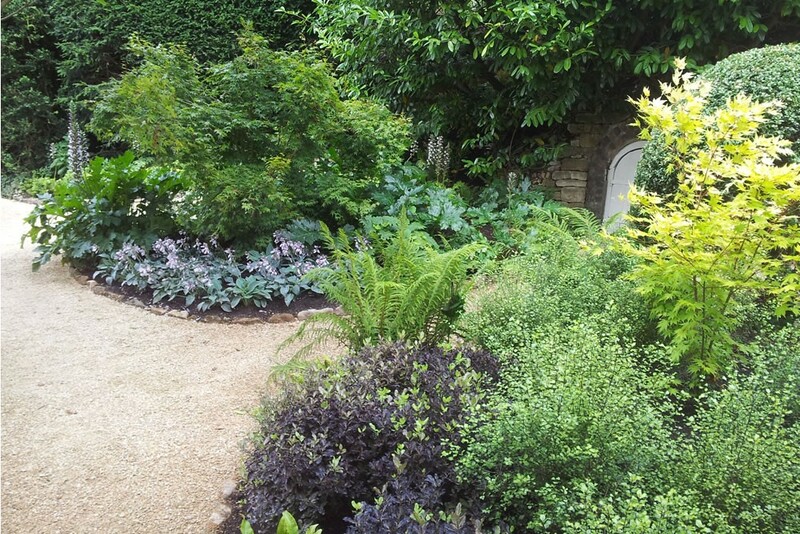 Hosta, euphorbia mellifera and carex provide structure in a shaded garden. 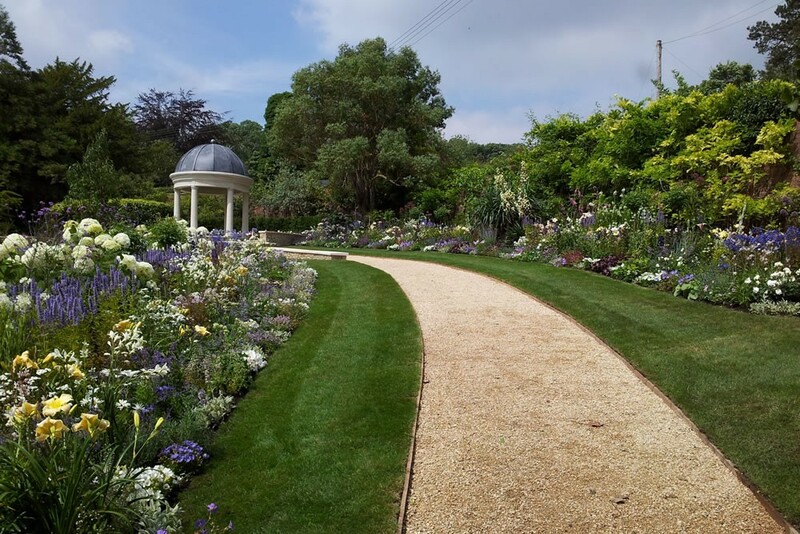 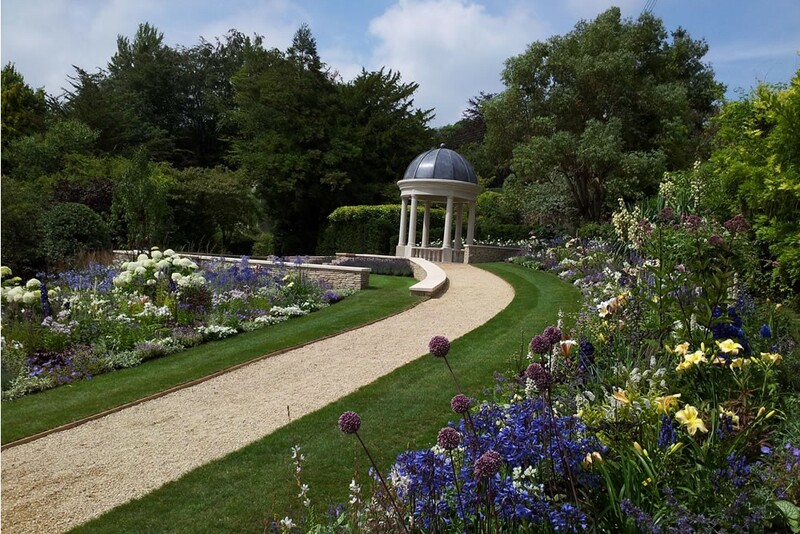 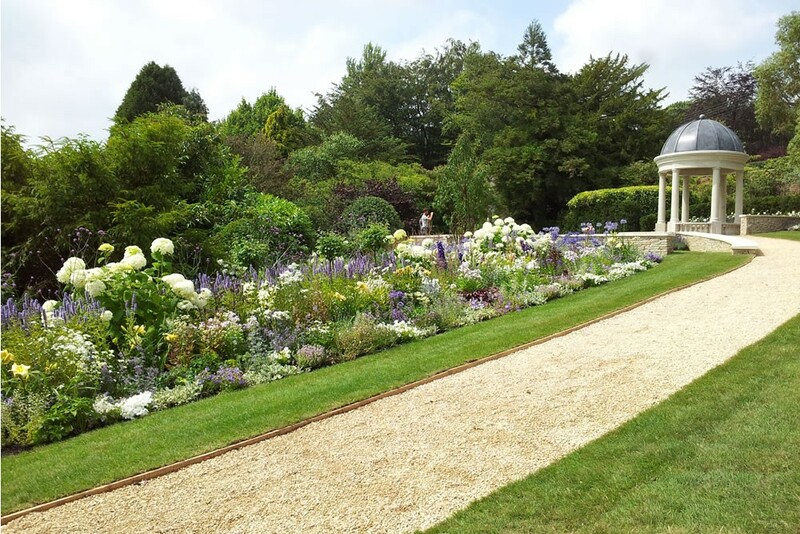 Herbaceous borders were given height and structure with pittosporum, specimen hydrangea, and standard roses, interwoven with a tapestry of herbaceous perrenials. 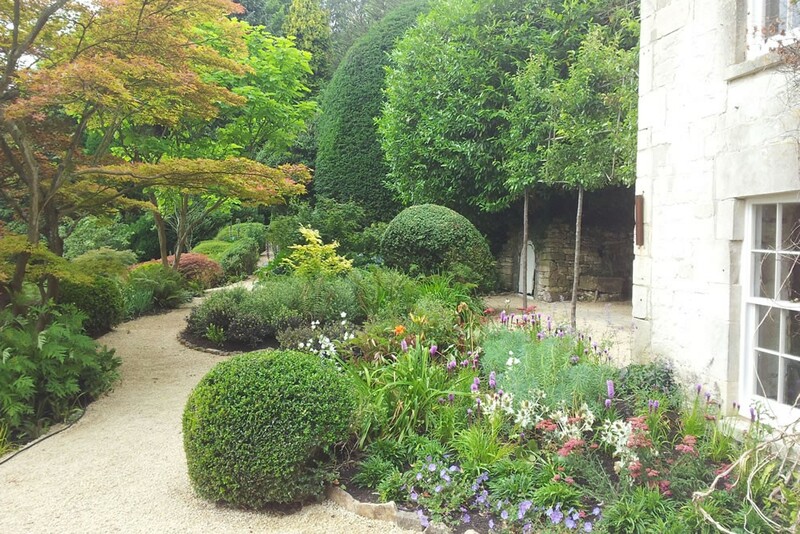 Box and yew topiary give structure and maturity.